UCCS athletics had a collective GPA for all student athletes above 3.0, setting a record after 29 straight semesters. Forty student athletes earned a 4.0 GPA for the semester while 38 student athletes received a GPA between 3.75 and 3.99. 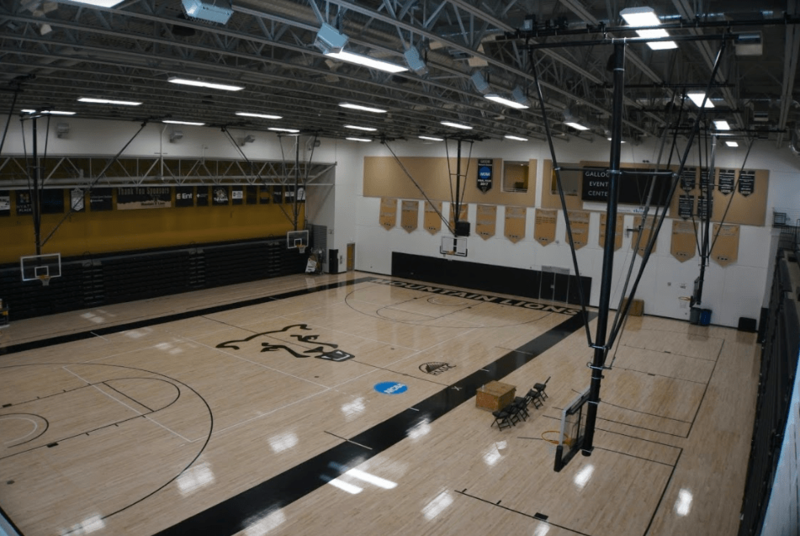 The average grade point average for UCCS student athletes was at 3.25, slightly higher than previous semesters. The women’s basketball team earned an average GPA of 3.69, the best in all sixteen UCCS Division-II teams. Next came the men’s golf team with a GPA of 3.61, followed by women’s cross-country with 3.59. Two student athletes received the Academic All-American award this past semester to recognize their achievements in school and in sports. To earn this title, student athletes must have at least a 3.3 GPA as a sophomore or above, be a significant contributor to their team, and must be a member of the Academic All-District First Team. The two recipients were Anna Gregg, from the women’s soccer team pursuing a health sciences major, and Alex VonHolle from the men’s soccer team pursuing a business major. Other accomplishments in sports this past semester include Kayla Wooten finishing No. 8 overall at the NCAA Division II Cross Country National Championship, becoming the 13th UCCS women’s cross-country runner to receive an All-America award. Both cross-country teams finished in the top 15 at the championship and the UCCS volleyball team earned the No. 7 seed in the RMAC Tournament. For this coming spring semester, it is likely that the Mountain Lions will be able to continue their streak of academic achievement. Gibson said that the department has seen a steady increase in GPA’s in the last three years which is showing a positive trend for future athletics.